There are soooo many things to do in Prague, a city I never thought I wanted to visit and now know I would return to in a heartbeat. In November of 2011 I had the fantastic opportunity to visit Prague at the request of Jan Brezina, https://www.facebook.com/Alisczech, a fellow photographer who brought me to his city to teach boudoir photography and a posing workshop at a photography conference. 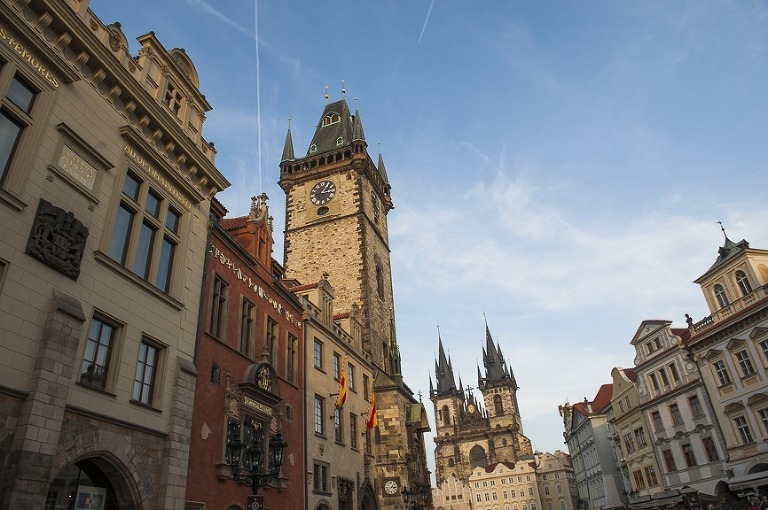 I had traveled extensively in Western Europe at that point, but honestly Prague was not on my radar. I quickly learned that it should have been, and I highly recommend it to those of you planning European tours. I spent the first part of the visit in the more metropolitan business district, which was reminiscent of NYC in terms of bustle and size; think people rushing everywhere, bundled up, heads down, smoking cigarettes. It was a deep dive into local life, and while interesting, when I go back I would opt to stay in a more tourist-centric part of town. However, staying local gave me an opportunity to see the “real” Prague and experience the food and culture a bit. The second part of the journey took me into the more well-known historic area where essentially the tourists flock. I walked Old Town, ate delicious food from the Market to include Trdlenik , a sweet pastry rolled up around a stick and coated in cinnamon and sugar after being grilled. I had never seen (or tasted) anything like it before or since. https://en.wikipedia.org/wiki/Trdeln%C3%ADk Amazing. I also revisited the food of my people – noodles and cabbage -and watched the purveyors cook meat over an open fire. The whole market was a treat to visit. 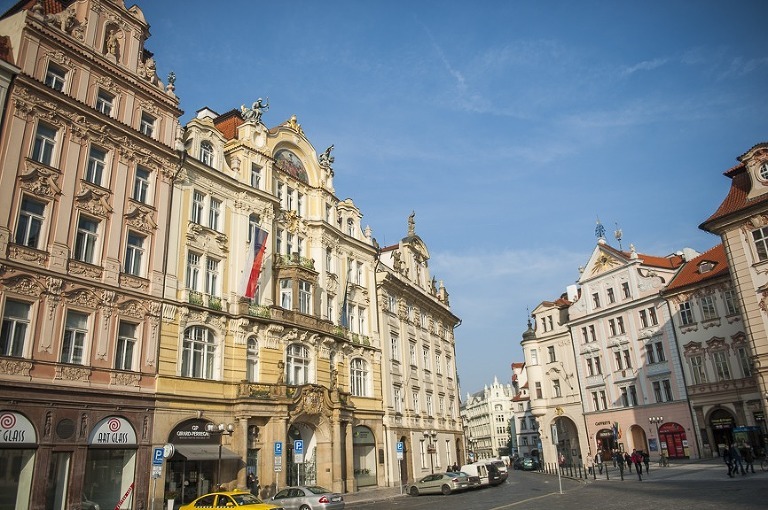 One of the things I remember learning is that Prague is a city with some of the oldest structures still standing in Europe thanks to the fact that it was only minimally damaged during WWII (by comparison to much of Western Europe). 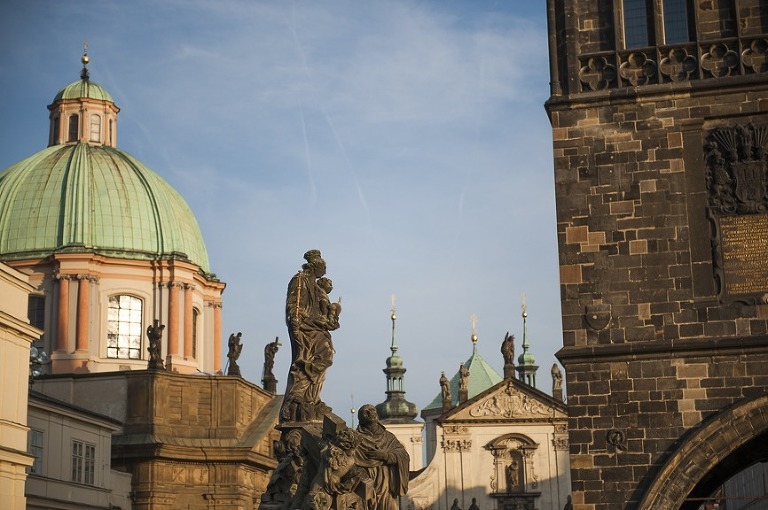 Baroque, Gothic, Medieval – this city has it all. And I think that’s partly why it left such an impression on me. But truly, I was awed by everything I saw. Looking back now at the photos, I am amazed at the number of towers and spires and statues and just the pure depth of field this city provides visually. The beauty is evident from every corner and I really was impressed with the food as well! I had the best Italian meal of my life in a basement restaurant not far from the Powder Tower and also thoroughly enjoyed a meal at a vegetarian restaurant in the heart of the historic area. 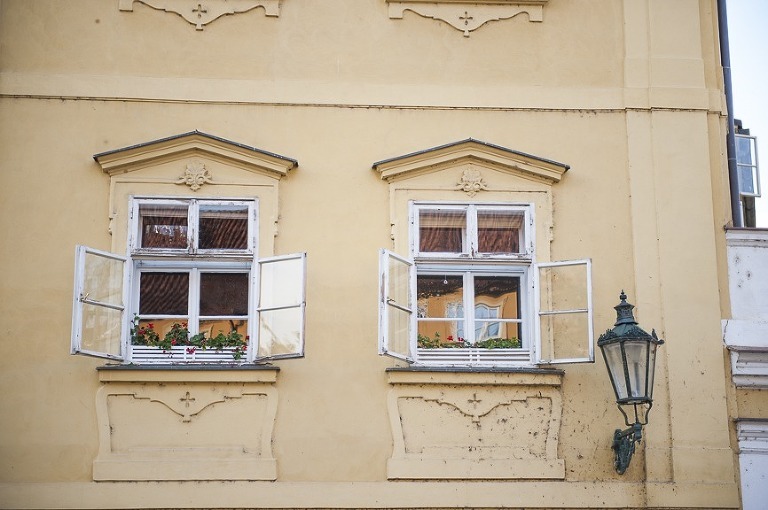 I’ve included some links below to things to do in Prague if you’d like to learn more about the city, but I am hoping the visuals alone will convince you that, if it isn’t already, Prague needs to be on your list. And fall was the perfect time to visit! Those leaves! !